This week's featured deck is the Druidcraft Tarot by Philip and Stephanie Carr-Gomm. Illustrated by Will Worthington. 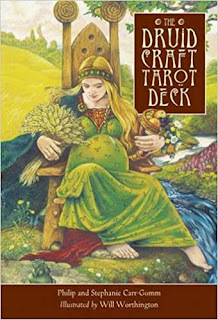 "Amazon description: At a time when we seek a closer connection with the natural world, this beautiful deck invites us to celebrate the earth and the rhythm of her seasons. 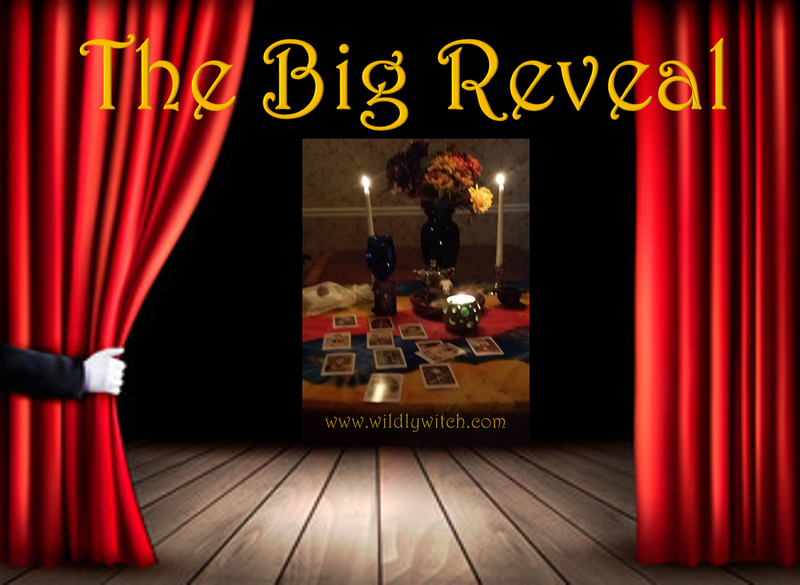 Combining the two great streams of Western Pagan tradition--Wicca and Druidry--Philip and Stephanie Carr-Gomm, together with artist Will Worthington, have created a tarot of extraordinary depth and relevance that can help guide and illuminate your life. The Druidcraft Tarot's powerful images have emerged from a vast store of teachings and story-telling rooted in our ancient past. Use them as gateways to your inner spiritual world, and deepen your knowledge of yourself and of the earth. Let the natural wisdom of Druidcraft bring you insight and inspiration for the life issues that you face today." Someone's been doing some magic! The Ace of Pentacles represents new beginnings and prosperity. It is a very good card to get in a Tarot spread as it signifies starting something new, which will be very uplifting for you. You should be feeling very optimistic when this card appears, as it brings with it feelings of inspiration and exciting energy. This Minor Arcana card also signifies abundance in all areas of life, as well as security and stability. 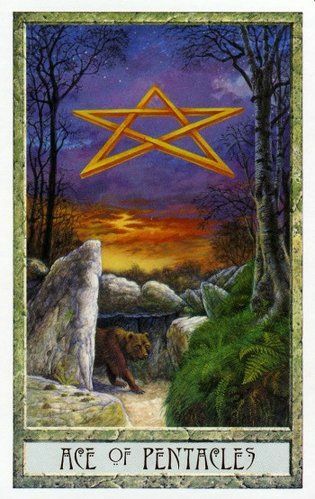 The Ace of Pentacles Tarot card can indicate that you will be ready to make your dreams a reality. The time is coming for you to manifest your goals, achieve your dreams, and to realize your potential. You will be motivated, and ready for the challenge. 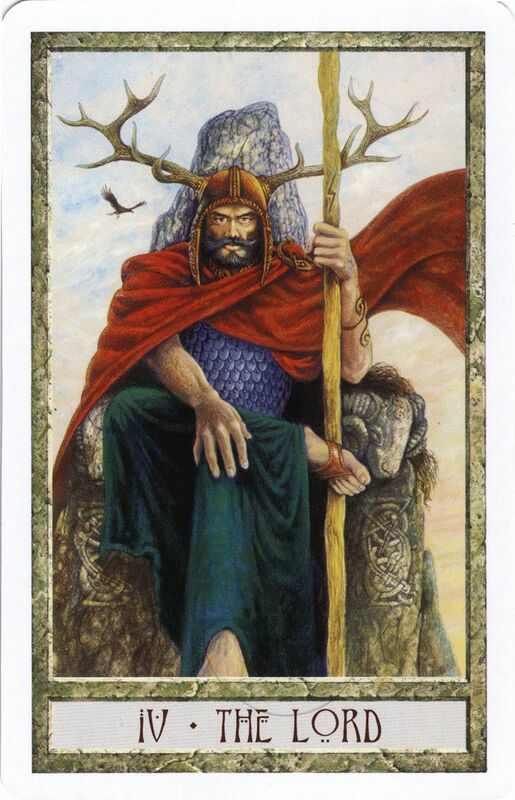 The Hierophant is the card of traditional values and institutions. The Hierophant can represent a counselor or mentor who will provide you with wisdom and guidance; or a spiritual or religious adviser such as a priest, vicar, preacher, imam, rabbi, or a monk. Alternatively, you may be dealing with someone who is very set in his/her ways. The institutions The Hierophant Tarot card can represent include economic, religious, political, social, family, educational, social welfare, and medical. Its appearance can signify that now is a time to conform to convention, or tradition. It’s not a time to rock the boat. It can also be an indicator that you will take part in some sort of traditional ceremony, or that you may start creating some new traditions or rituals of your own. How did you do? Come back to the Facebook page, and share. How else can I support you?